Following the plane diversion yesterday, a 46-year-old resident of the United Kingdom appeared in Magistrates Court this morning [May 17], charged with behaving in a disorderly manner. Mark Anthony Blake pleaded guilty to the charge and fined $2,000. In Court this morning, Blake admitted to Magistrate Khamisi Tokunbo that alcohol played a part in his behaviour. 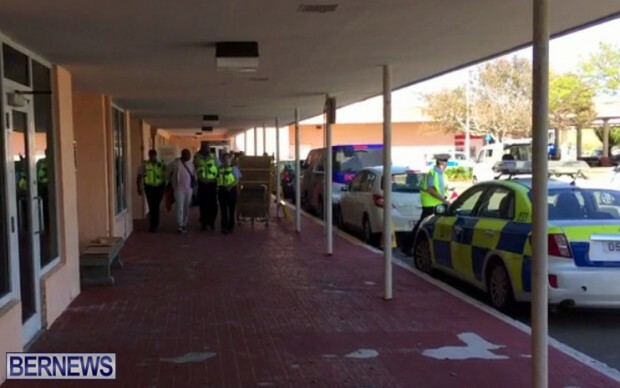 The Court heard that the in-flight incident began to escalate when staff refused to serve him additional alcohol, and at one point a restraint kit was brought out. This resulted in the aircraft — which was traveling from London to Jamaica — landing in Bermuda, with Blake taken into custody by officers from the Bermuda Police Service. The evidence was that from take-off, Blake had argued and disputed with the passenger behind him and with other passengers and had refused to behave properly when requested to do so by cabin crew. 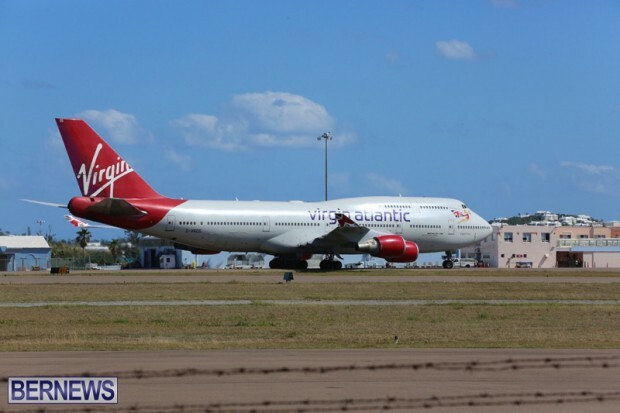 A Virgin Atlantic spokesperson told Bernews, “The VS65, from London Gatwick to Montego Bay on 16th May, diverted to Bermuda in order to remove a disruptive customer. “The safety and security of customers and crew is always our priority and we will not tolerate abusive or threatening behaviour on board our aircraft. 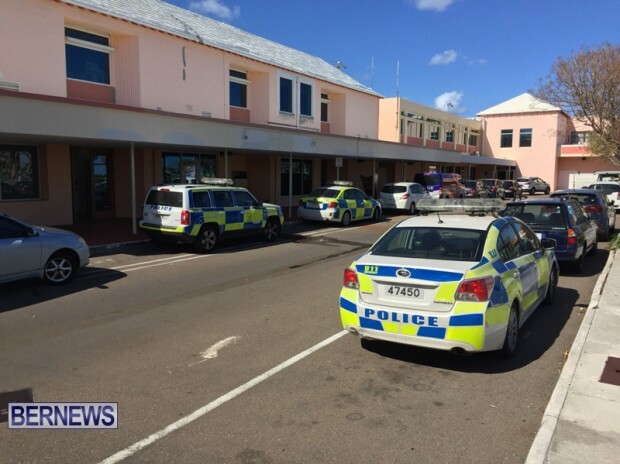 This is not the first time a flight has been diverted to Bermuda due to a passenger’s actions, with a flight from Germany to Jamaica diverting in November 2016, two British nationals fined $3,000 after causing a diversion to Bermuda on a plane traveling from London to Mexico in April 2015, a man arrested and fined in November 2014 after forcing a Cuba-bound flight to land on the island, a flight to Barbados from New York diverted in August 2014, and a Canadian family arrested after causing a flight to be diverted to Bermuda in February 2013.